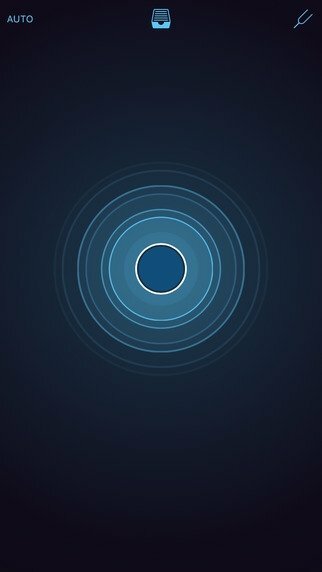 Music Memos is the new app designed by Apple with musicians in mind. 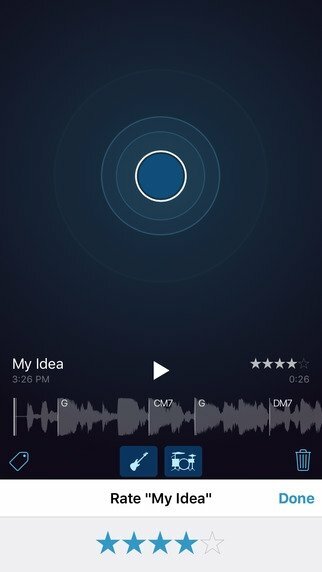 With this app on your iPhone or iPad you can record your voice, your notes and your music when and wherever you want to not miss any of your moments of musical inspiration wherever you are. Catch all your ideas for songs. Thus, it's a perfect tool to keep and organize new music ideas, but that also allows you to quickly add any track stored on your application. 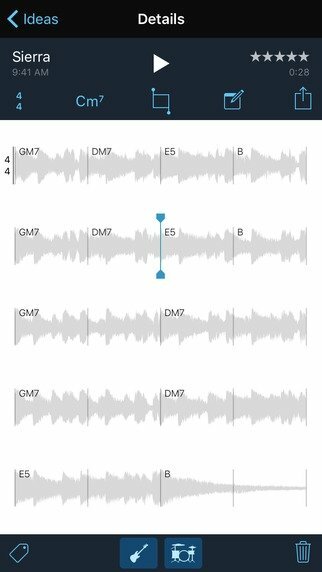 Probably the most interesting aspect of this Music Memos is that it analyzes your song and suggest different notes. You'll also have access to a virtual band so that you can listen to your ideas accompanied by a drum or a bass, and imagine how your song would sound. 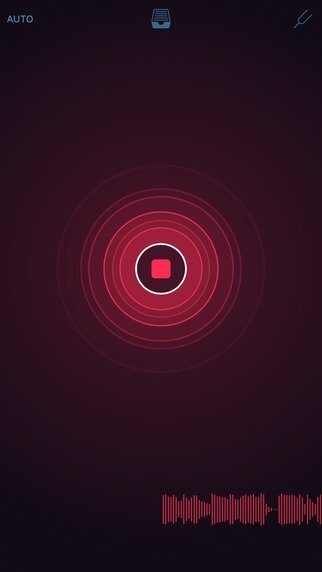 Capture ideas for songs with a simple screen tap. Create a collection of ideas and rate them with 1 to 5 stars. Review, edit and tag your creations. 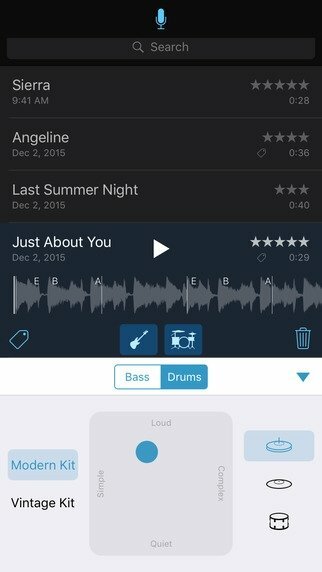 Share your songs on iCloud or export them to GarageBand or Logic Pro X. Compatible with iPhone, iPad Wi-Fi (3rd generation), iPad Wi-Fi + Cellular (3rd generation), iPad Wi-Fi (4th generation), iPad Wi-Fi + Cellular (4th generation), iPad mini Wi-Fi, iPad mini Wi-Fi + Cellular, iPad Air, iPad Air Wi-Fi + Cellular, iPad mini 2, iPad mini 2 Wi-Fi + Cellular, iPad Air 2, iPad Air 2 Wi-Fi + Cellular, iPad mini 3, iPad mini 3 Wi-Fi + Cellular, iPad mini 4, iPad mini 4 Wi-Fi + Cellular, iPad Pro, iPad Pro Wi-Fi + Cellular, and iPod touch.